Edward J. Gross, M.D., is one of the most respected facial plastic surgeons in the country. Discover more about him. Health and wellness through stress reduction, relaxation, and overall beautification of the mind, body and spirit. 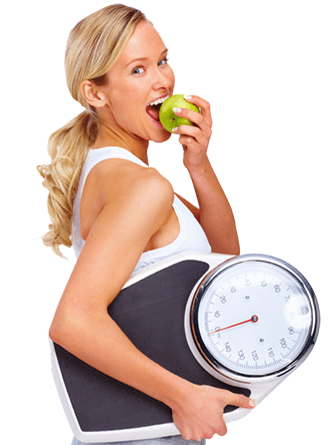 Our Comprehensive weight loss program and top patient care help improve self-esteem, overall health and appearance. Discover complete medical aesthetic care of your entire body, including waxing, chemical peels, and injectables at our Winter Park office. 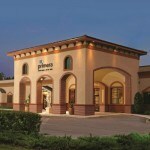 Primera Orlando is renowned throughout the Lake Mary and Central Florida area for our advancements in skin care and facial cosmetic plastic surgery. Men and women of Orlando, FL trust Edward J. Gross, M.D., and his expert staff to enhance their appearance while keeping them informed and comfortable whether at Primera Plastic Surgery, Primera Spa + Salon, Primera Slim Spa and Primera Med Spa. We are proud of the sound reputation our practice has developed over the years, and we look forward to helping you meet your aesthetic needs.